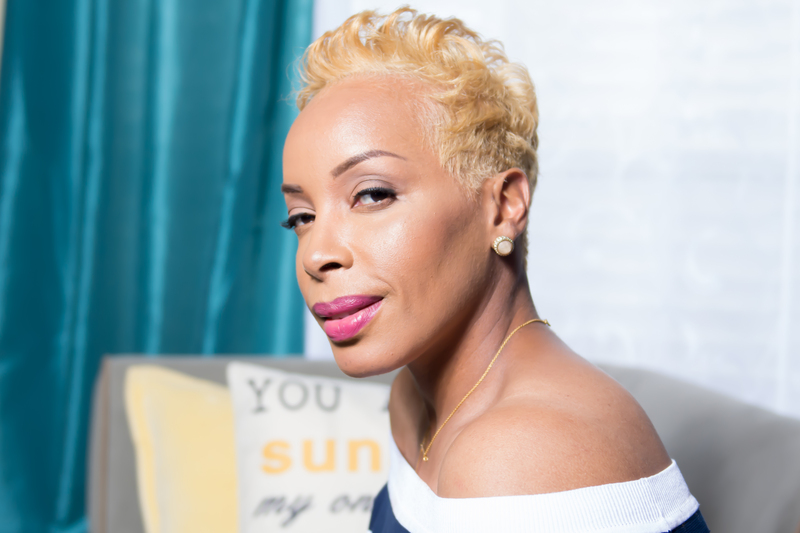 Nicole Monae has over 17 years’ experience in the beauty industry. She discovered her passion for hair at the age of 12, when she gave herself her first pixie cut. She enjoys cutting, coloring and hair enhancements, but most all she enjoys her industry as whole. She’s open to try the latest techniques without compromising her client’s hair. She attends continuing education classes to keep her skills sharp and her clients in the latest trends, educating her clients about maintaining healthy hair as well. She has a passion for helping fellow young stylist. She understand how heard it is for unseasoned stylist trying to build a clientele.